At Aesthetics of Liverpool we offer a non-surgical Brazilian Bum Lift which works to add volume and shape without having to go under the knife. We often meet clients who are looking to achieve a voluptuous toned behind. The upper thighs and buttocks are one the hardest areas to tighten and lift through exercise alone, however few people are willing to risk plastic surgery to improve their assets. At Aesthetics of Liverpool we offer a Brazilian bum lift non surgical which works to add volume and shape without having to go under the knife. Some clients notice results immediately. However we recommend a course of 6 treatments for optimum results. Clients who are wanting to improve the appearance of their buttocks and upper thighs without going under the knife. If you have become unhappy with this area of your body, a non surgical bum lift could be the ideal treatment for you. Some clients notice results after just one treatment, however we usually recommend a course of 6-8 treatments to achieve optimum results. The Brazilian Bum Lift stimulates the bodies own natural collagen production meaning results will be noticeable yet natural. 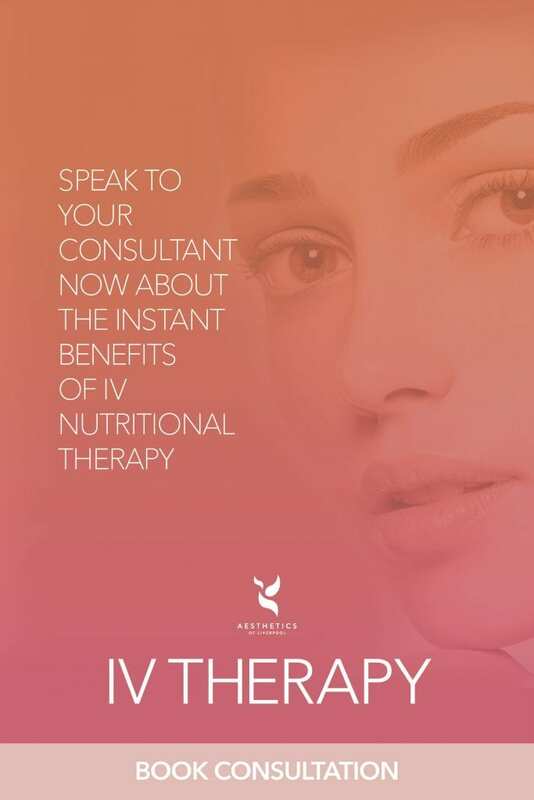 Following on from a course of treatment we would recommend 1 treatment every 4-6 weeks to maintain results. Skin will appear smoother, toned and more youthful. In terms of results we recommend 6-8 treatments (one per week) to obtain maximum results. 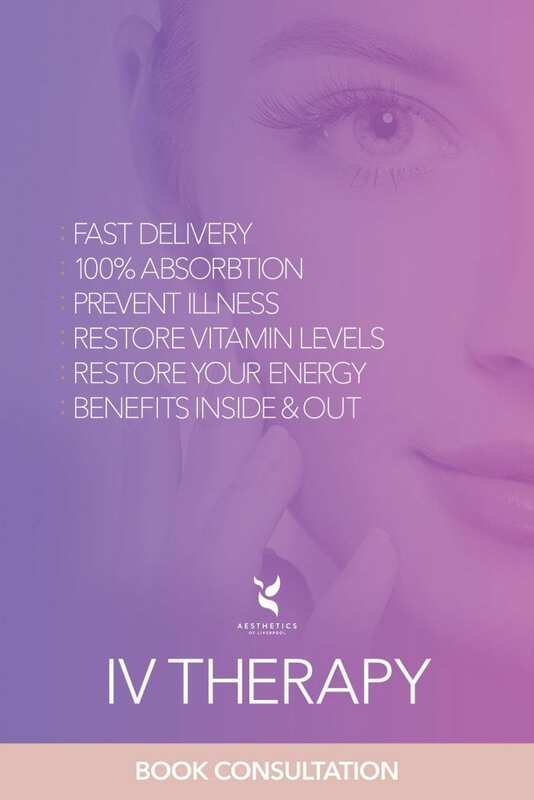 Following on from this we would recommend 1 treatment every 4-6 weeks to maintain results. Skin will appear smoother, toned and more youthful.